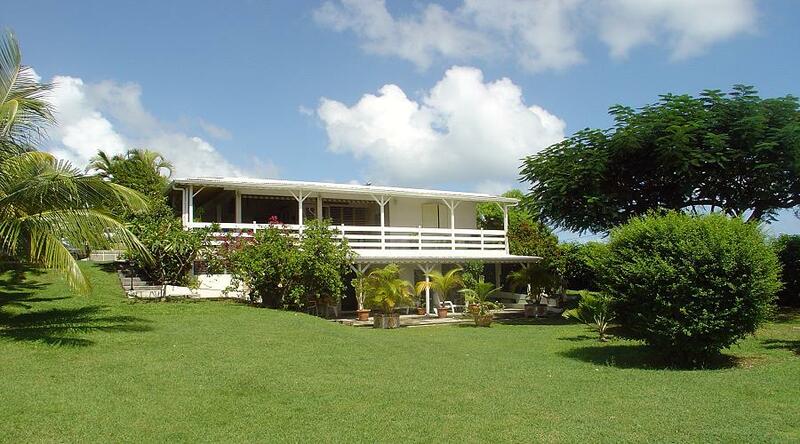 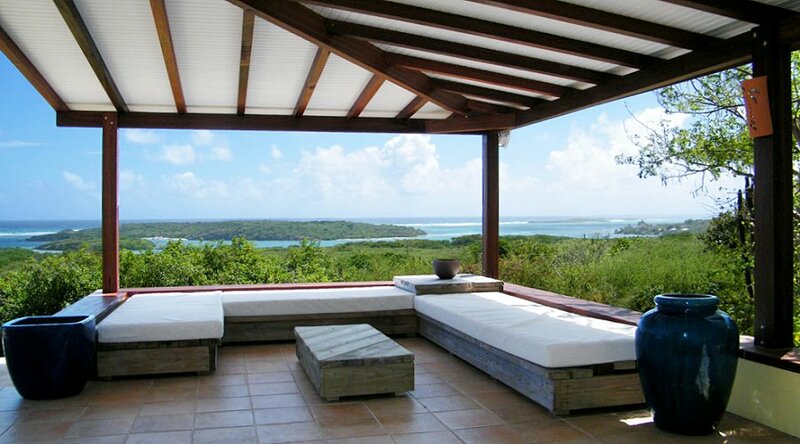 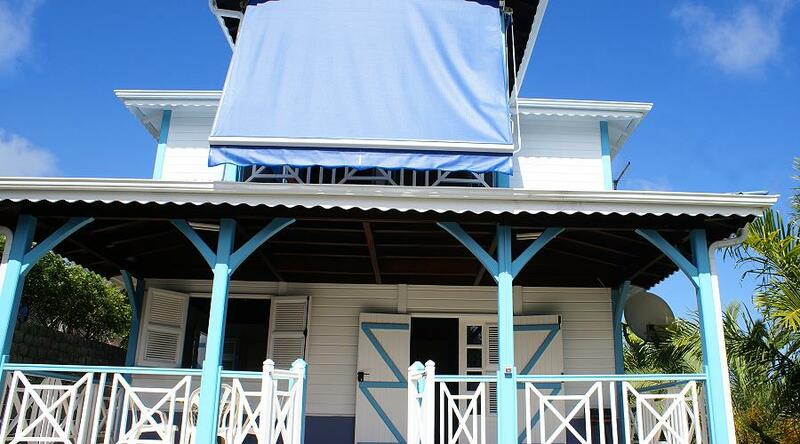 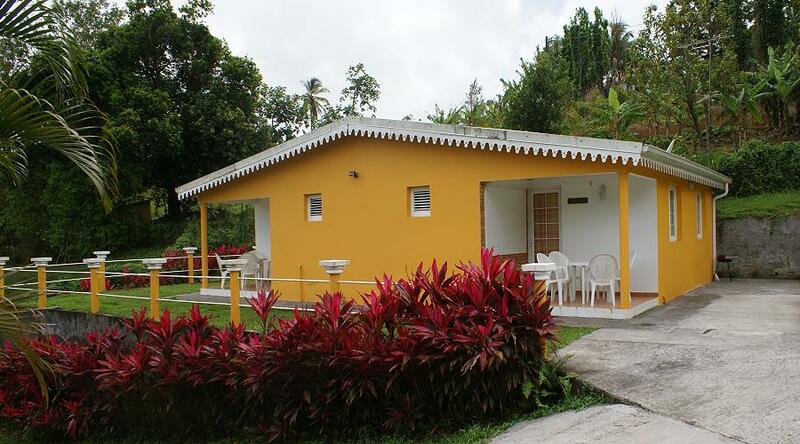 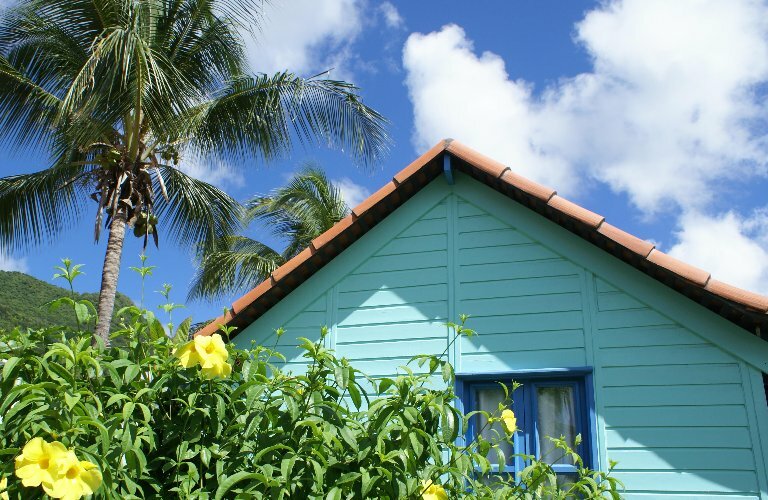 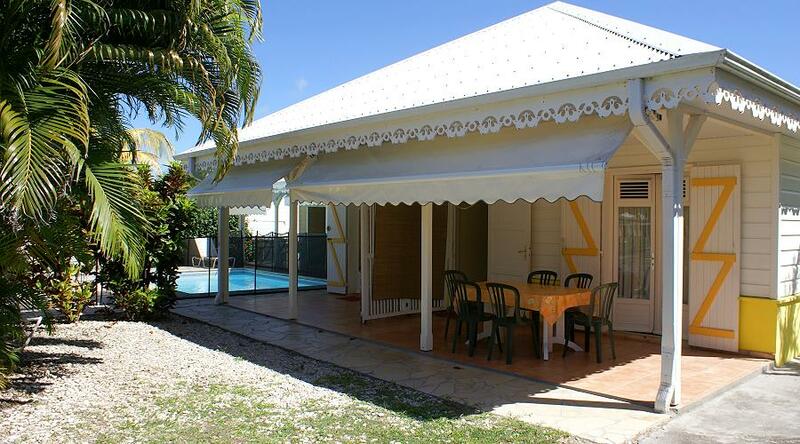 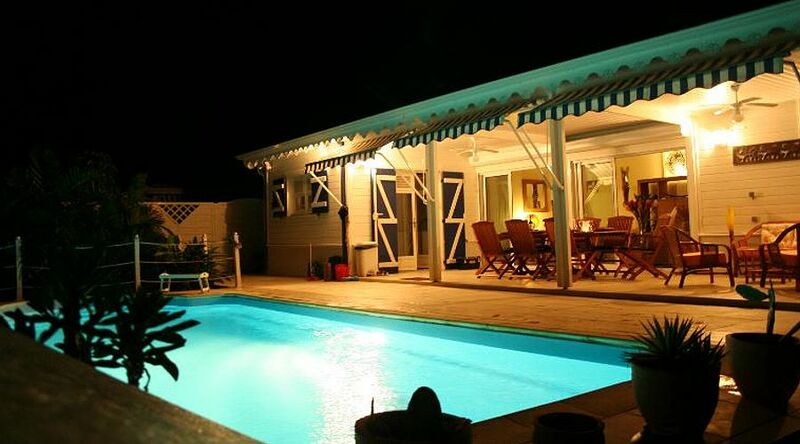 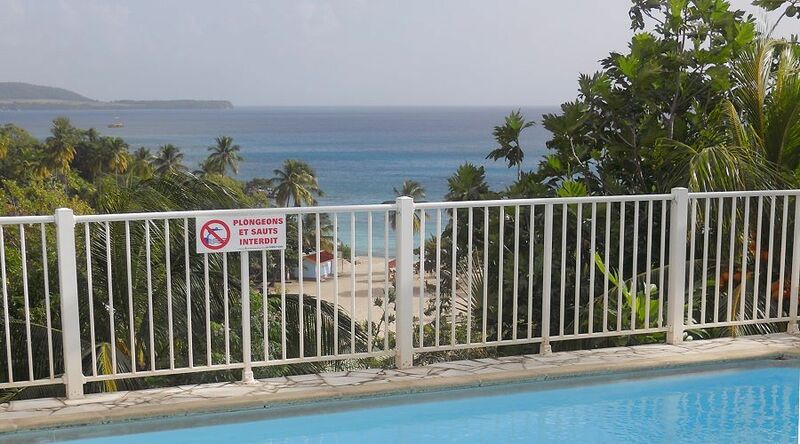 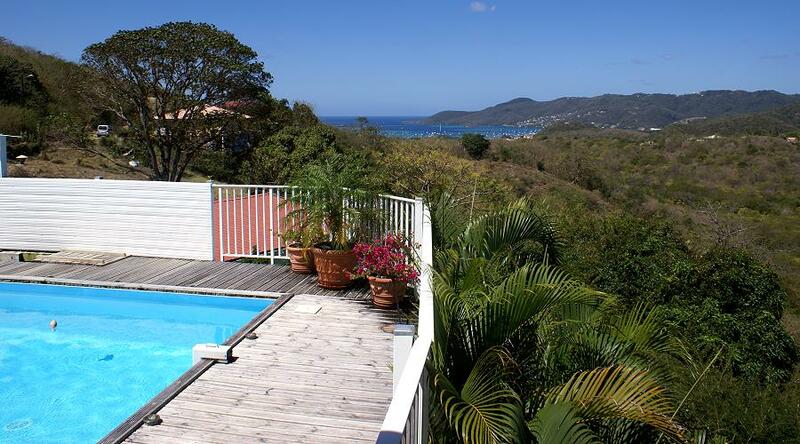 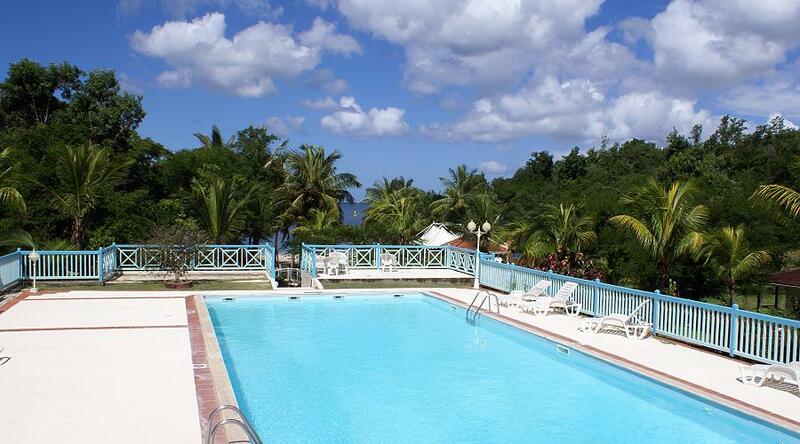 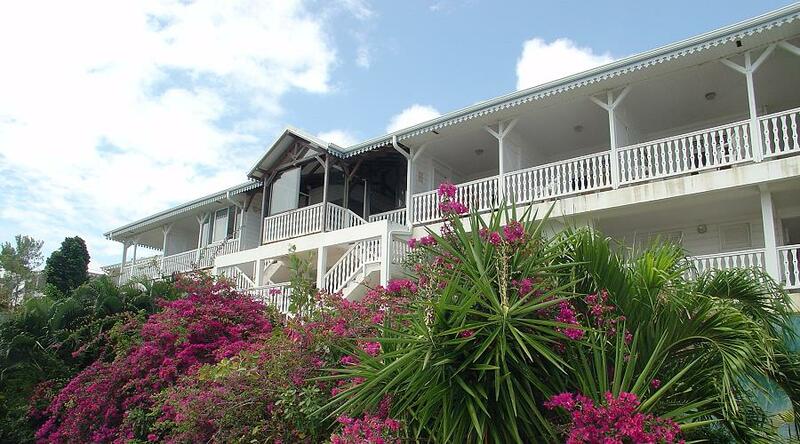 Make the most of your Caribbean holiday, rent a beach house to yourselves or stay in a tropical hotel. 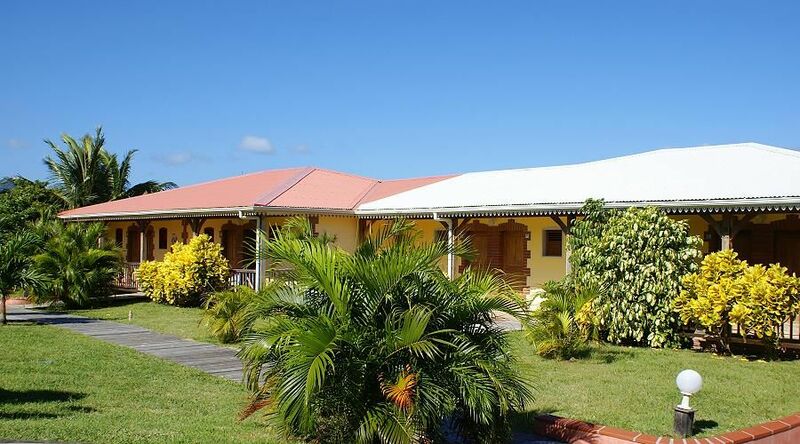 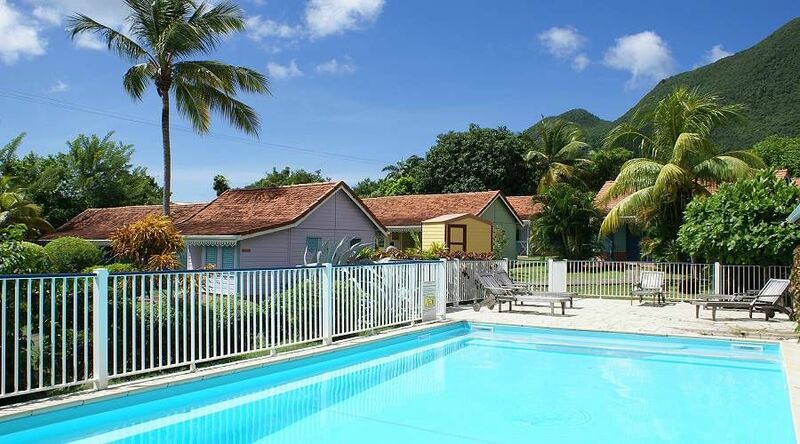 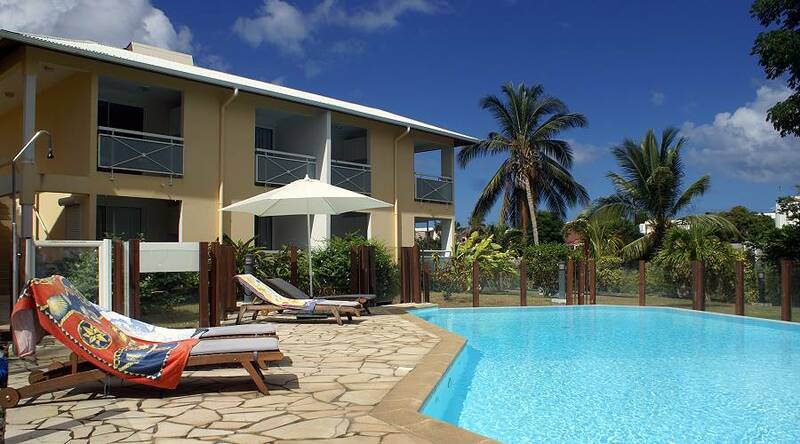 Martinique is one of the few islands of the Caribbean that offers such a large variety of accommodation for all tastes and budgets, whether it be a romantic bungalow for two or a villa with swimming pool for a family or a group of friends. 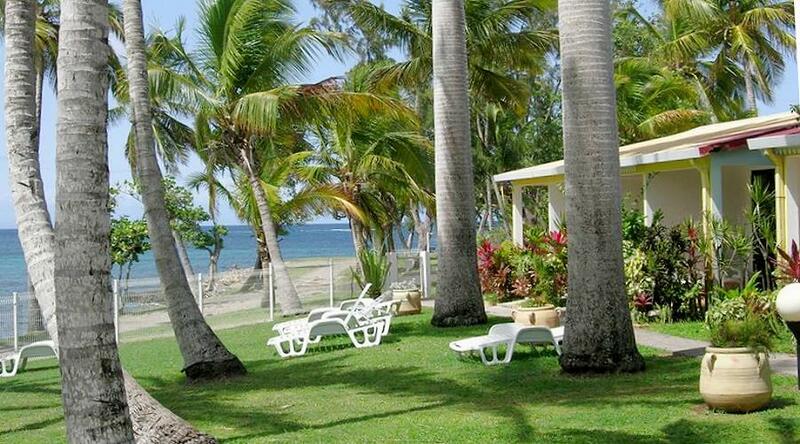 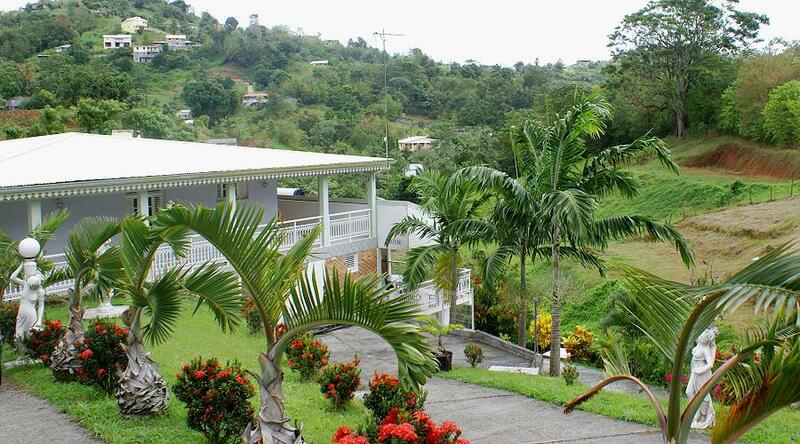 The hotels and a guest houses welcome you with a hospitality that is typically tropical.